Categories: Best sellers, New!, Gifts, Christmas cards and gifts, Books & CDs. 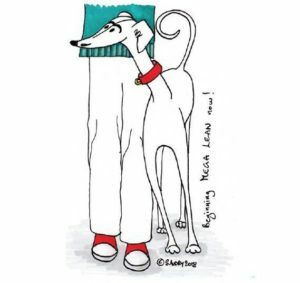 Dylan, a rescued hound, describes his early days in his forever home, comically illustrated by Stephanie Audry. 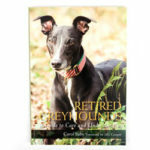 The perfect gift for those who have enjoyed Dylan’s blog entries on the Forever Hounds Trust website. 48 pages + cover, size A5, colour illustrations throughout.